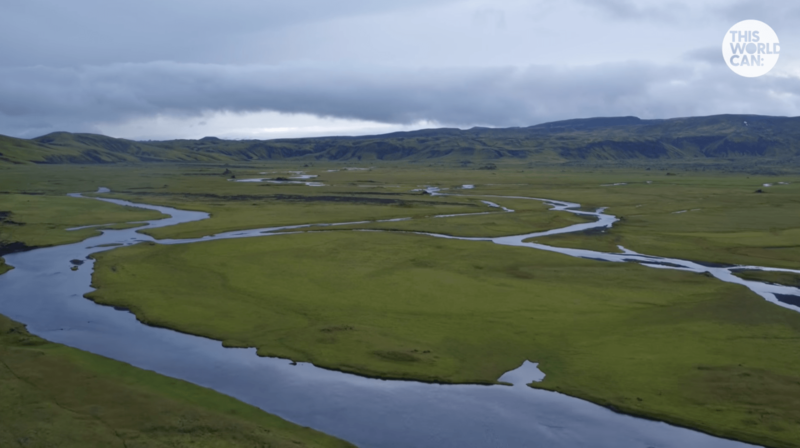 We offered our services to an Icelandic conservation group, the Hálendið Project. 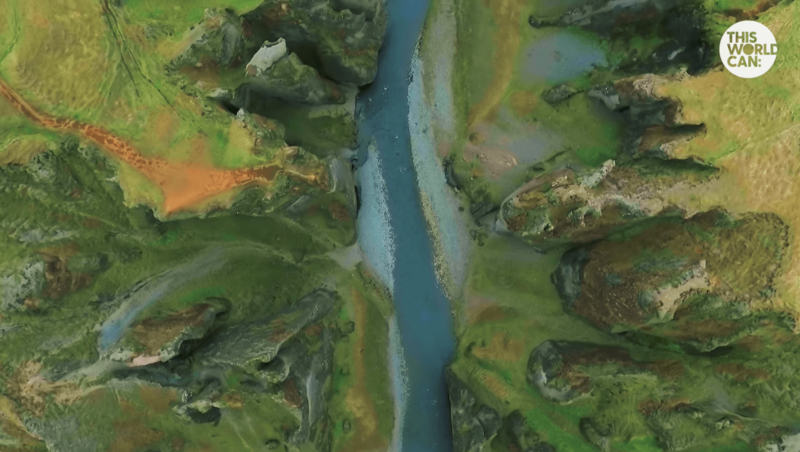 We captured aerial footage of some of the area’s most beautiful landmarks and vast plains that reveal the astonishing and diverse beauty of this unearthly world. 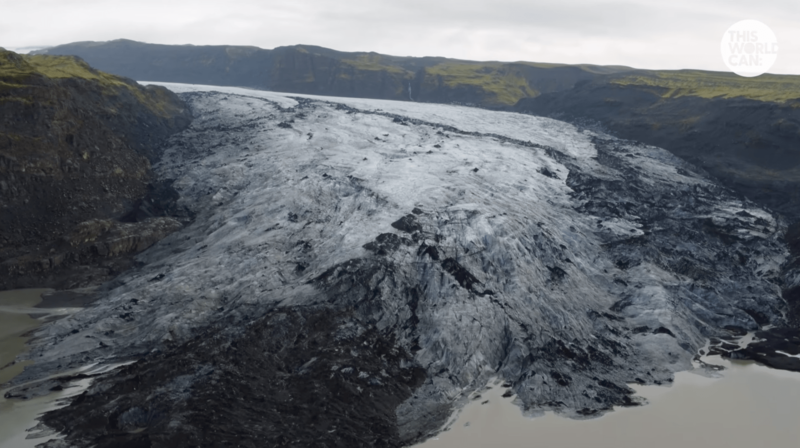 Whilst already on location in Iceland, providing aerial filming for a short film, we offered our services to an Icelandic conservation group, the Hálendið Project. 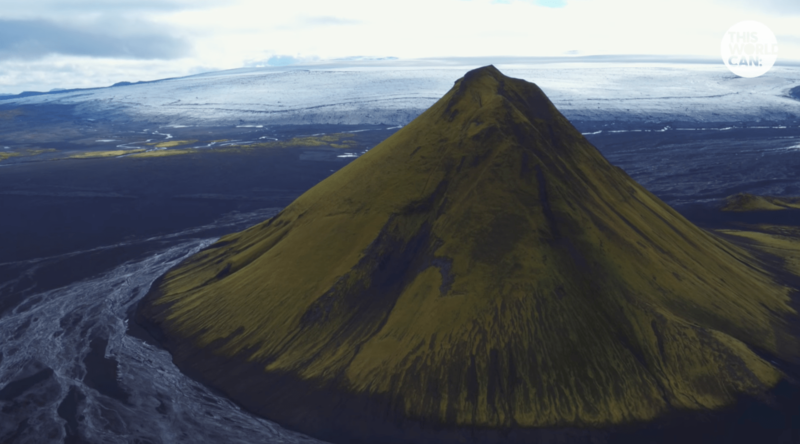 Their campaign advocates the protection of the Central highland of Iceland. 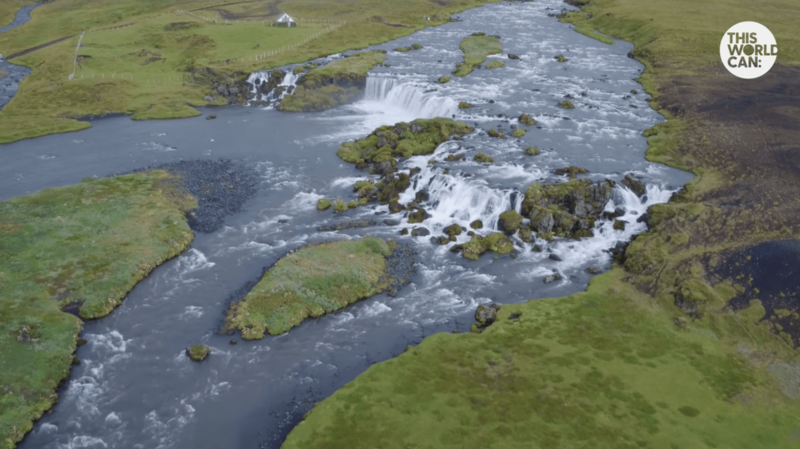 We captured aerial footage of some of the area’s most beautiful landmarks and vast plains that reveal the astonishing and diverse beauty of this unearthly world. We hope This World Can’s film inspires people to spread the word and to sign the petition, to save this unique part of our planet.